Gorgeous! I absolutely love this dress! You look incredible! 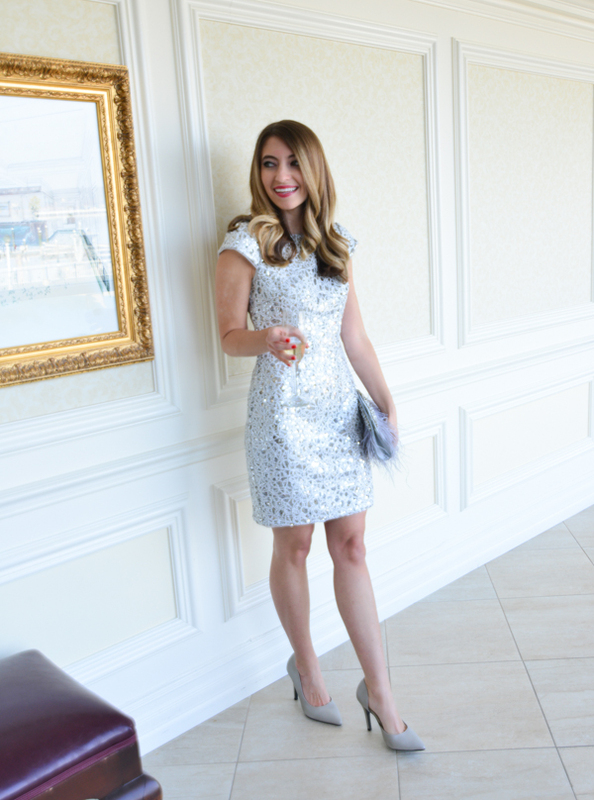 Love how the dress sparkles without being drowned in sequins! Perfect! you look stunning! 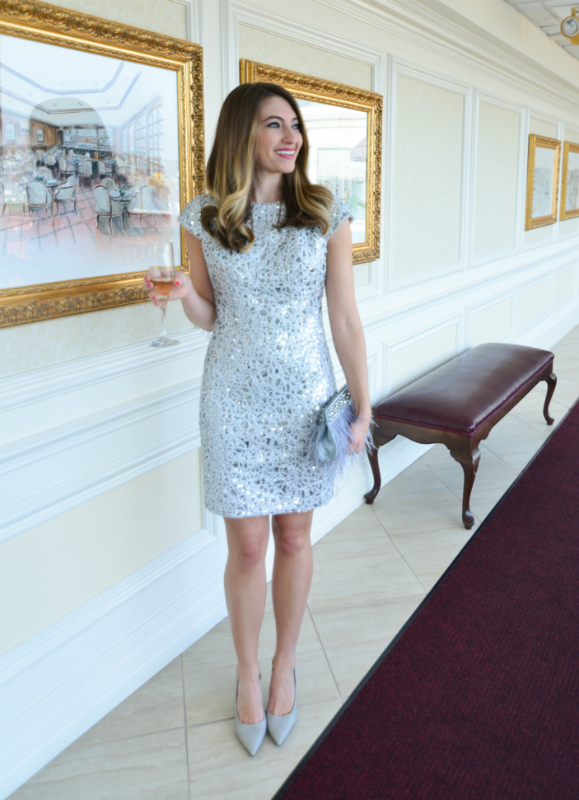 the perfect outfit to ring in the new year!